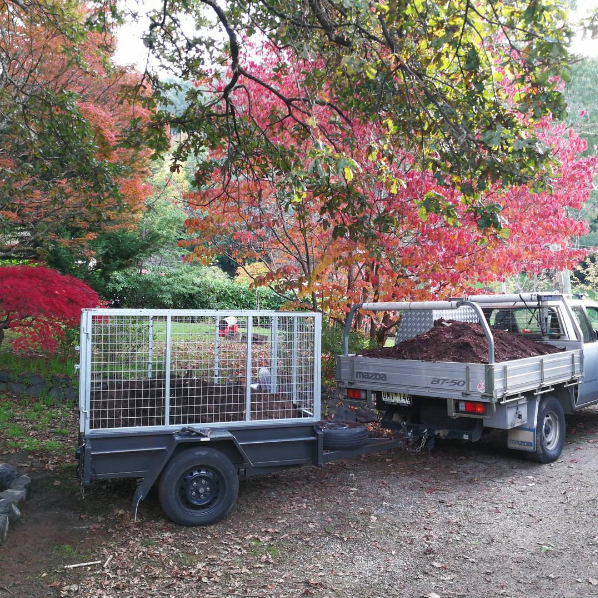 The Fruit Tree Folk is owned and operated by qualified Diploma-level arborist and experienced horticulturalist, Christy Clarke. 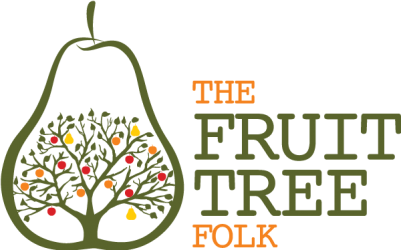 More than just a business to us, The Fruit Tree Folk is about earning a living while promoting a kinder, healthy way of life. Our personal values underpin and drive our business – we believe that growing, eating and sharing home grown food will make the world a better place.